Today, the Nintendo UK site issued a new interview with two of Animal Crossing’s primary developers. General producer Katsuya Eguchi and Animal Crossing series producer Hisashi Nogami fielded a number of questions. The two devs weighed in on the Animal Crossing series as a whole, but more general topics as well. They were asked if they anticipated Animal Crossing becoming so popular, approach to making games, what they aim for when creating titles, and more. We’ve picked out Eguchi and Nogami’s notable responses below. 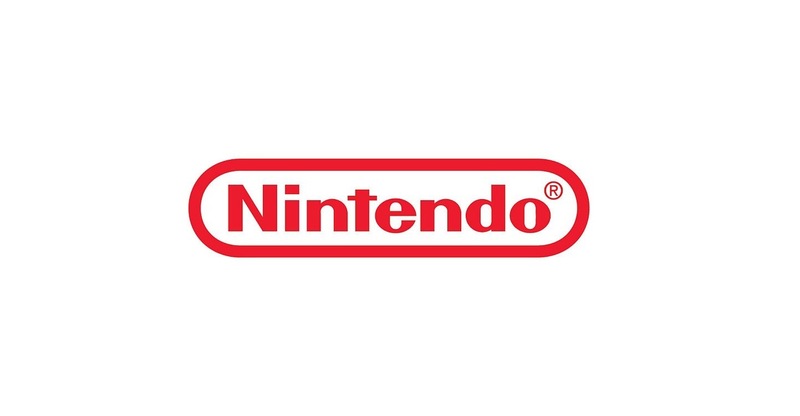 Nintendo UK added a new interview to its website today centered around the new Animal Crossing: New Leaf update. 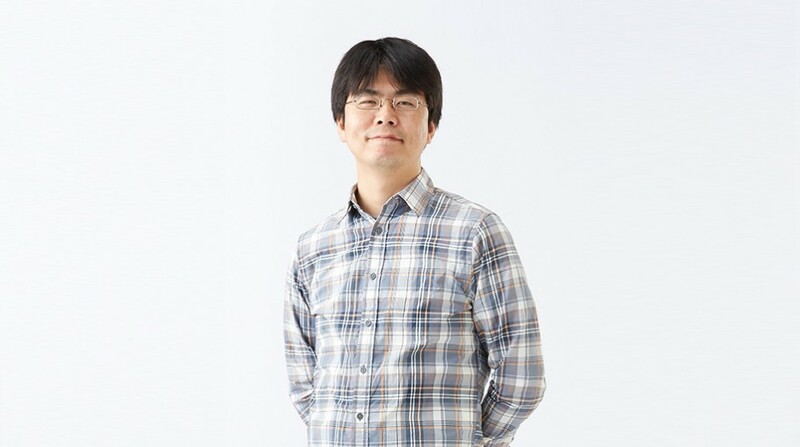 General producer Katsuya Eguchi and Animal Crossing series producer Hisashi Nogami spoke about various topics, including why camper vans were chosen. You can read up on Eguchi and Nogami’s various comments below. Last week, Nintendo of Europe published an interview with Splatoon producer Hisashi Nogami and general producer Katsuya Eguchi. The second part of the discussion went up today. While the initial round of questions were mainly about Splatfest topics, this portion is much more focused on the game itself. Nogami and Eguchi were asked about Splatoon’s origins (wasn’t initially set as a shooter, not tied to a Nintendo franchise), inspiration for its style, what aspect of the game’s success they’re surprised by, and the Squid Sisters popularity. Continue on below for Nogami and Eguchi’s comments. Over on Nintendo of Europe’s website, Splatoon producer Hisashi Nogami and Katsuya Eguchi fielded a number of questions about the game. Most of the talk was about Splatfest topics, but they were also asked about things like their favorite weapon and who’s behind the Squid Research Lab. Find Nogami and Eguchi’s answers below. A second portion of the interview is on the way, so look for that soon as well. At Gamescom last week, IGN spoke with Splatoon producer Hisashi Nogami and Nintendo EPD general manager Katsuya Eguchi. 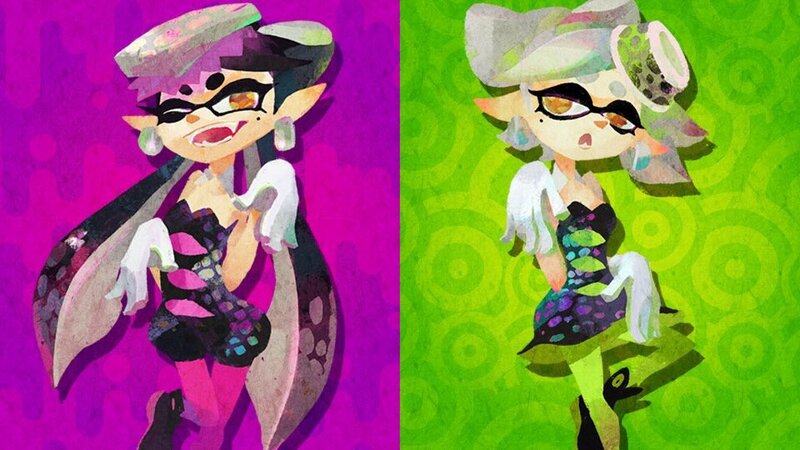 Speaking of popularity, the Squid Sisters Callie and Marie have really taken off. The two characters even ended up receiving their own amiibo and closed out Splatoon’s final Splatfest, which weren’t originally planned. Mario creator Shigeru Miyamoto reflected on the classic character he created in an interview with The New York Times. 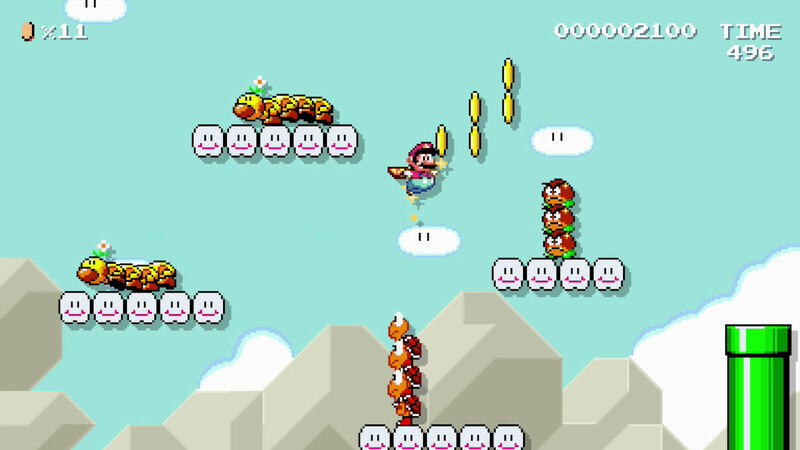 In a few of his comments, Miyamoto spoke about how he wanted Mario to achieve great success much like Mickey Mouse. 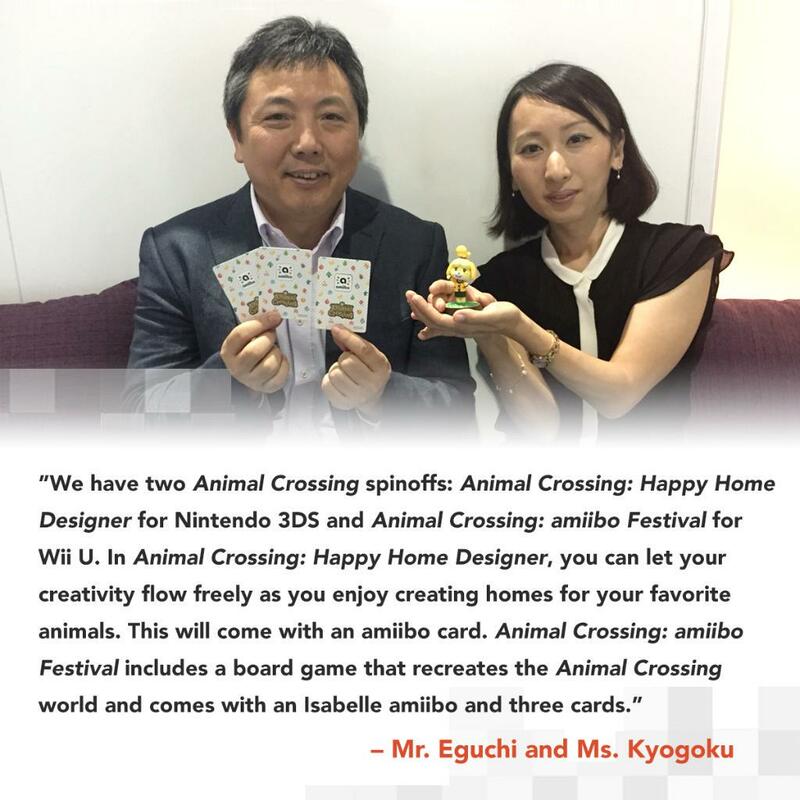 Animal Crossing developers Aya Kyogoku and Katsuya Eguchi shared a few words about Happy Home Designer and amiibo Festival over on Nintendo of America’s Twitter account. Have a look at what they had to say in the image above. This month’s issue of EDGE has an extensive feature about Splatoon. Naturally, a great deal of the piece focuses on the Wii U game, but the magazine was also able to ask Nintendo EAD general manager Katsuya Eguchi an off-hand question as well. “As you say, HD development tends to need a lot more people due to the higher standards required. The question of how to secure the necessary programmers and designers is one common to all companies in the industry, and everyone has to find ways of dealing with it. For example, if you increase the number of staff, there will be a greater difference in skill levels between them, which makes managing quality control extremely important. “However, what’s really critical is making sure that this increased number of staff aren’t doing any unnecessary work. It hurts to imagine just how many people’s work would be wasted if we had to redo something. Being able to judge what needs to be done is the key to making sure that people and time are not wasted. This applies not only to decisions about specific features after development has started, but also to the starting point itself – what kind of new game to make, for example. That is critical, and getting it wrong runs the risk of the whole project amounting to nothing. USgamer has published a massive feature in which it delves into the topic of Nintendo’s quest for inclusivity. It features plenty of comments from EAD manager and original Animal Crossing director Katsuya Eguchi as well as Animal Crossing: New Leaf director Aya Kyogoku. 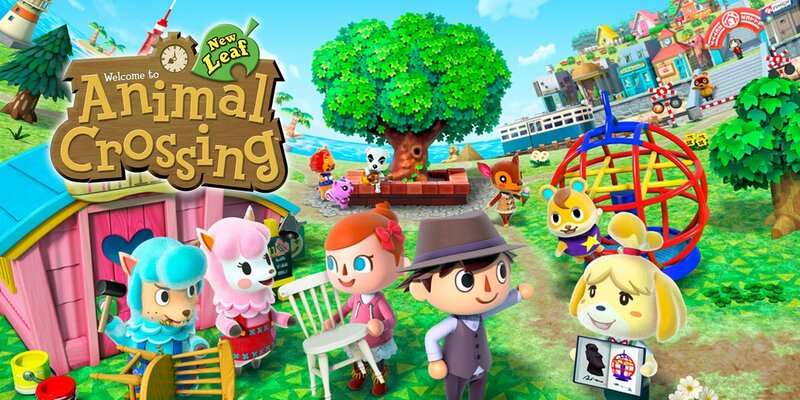 Four Animal Crossing games have been released spanning over four console generations. Where might hte series go from here? Nintendo’s Aya Kyogoku offered some vague words to GiantBomb in a recent interview, noting that she hopes more Animal Crossing games will become available and will appeal to both longtime fans and newcomers.